If you like Instagram and enjoy watching beauty Youtube videos, you will surely know these listed products. These are the 8 most hyped beauty and makeup products from Instagram and Youtube. Some are a new hype, some have been beauty blogger favorites for YEARS. Often, these popular beauty products are sold out immediately or are hard to get in-store or even online, but Buyandship is here for you! 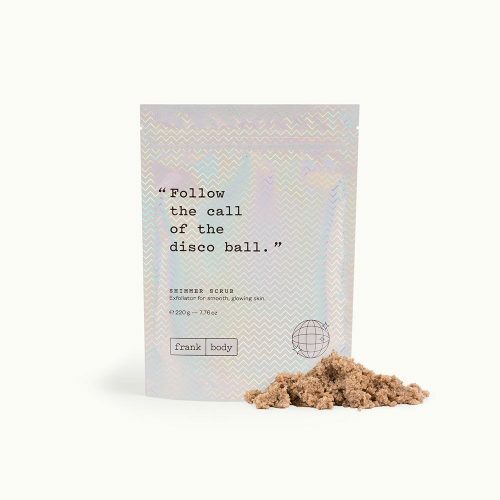 Follow the links or find the products in any beauty online shops in the US, UK, Hong Kong, Japan, Korea or our other warehouses, and we will deliver to you! This limited-edition glow face palette was created with our favorite model and mom, Chrissy Teigen! She is the definition of cool and effortless beauty and this glow palette will give you the perfect summer glow as well! Shop it on Amazon US and send your purchase to our US warehouse! If you are looking for an eyeshadow palette that is worth the hype AND travel-friendly , then Huda Beauty Obsession Palettes are right for you. You get a lot of pigment packed product in a really handy package, and the colors are buildable and easy to play with! 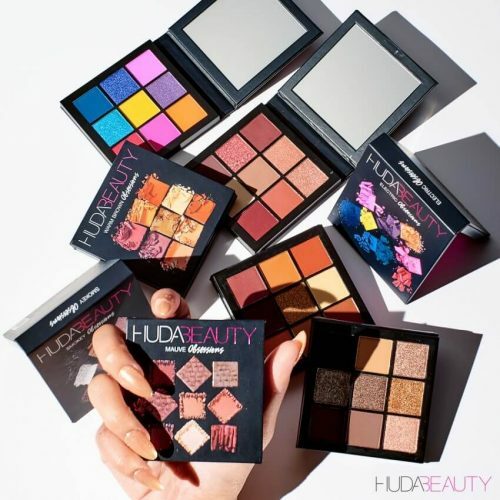 Shop the mini palletes and more Huda Beauty products HERE. Morphe is one of the top brands for professional, yet affordable makeup brushes! And this set is currently on sale and will make your vanity look Hollywood (and Instagram) ready! 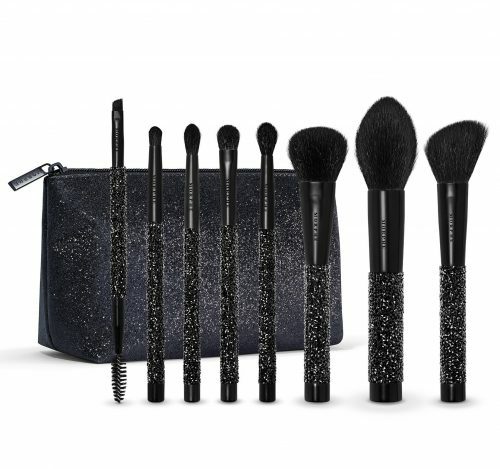 Shop the Brush Set and more Morphe brushes here! Another product you’ve seen all over Instagram and the Instagram models is celebrity makeup artist Pat McGrath own beauty line. 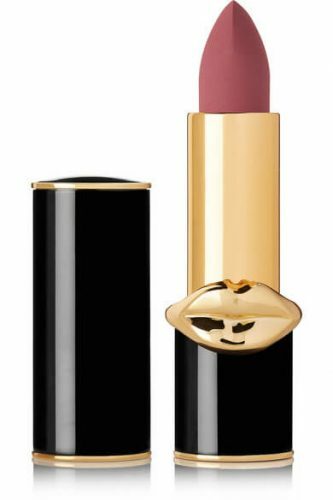 These creamy and richly pigmented lipsticks feel and look super luxurious and make a perfect gift to yourself or for your best friend. Glossier launched a new playful makeup collection with the very suitable name. It focuses on fun with makeup and contains an eye pencil, high shine lip lacquer glitter multigrade palettes and highlighter concentrate. Currently they’ve only launched the first batch, but more colors and textures are to come! Shop Glossier Play and other cult glossier products here! 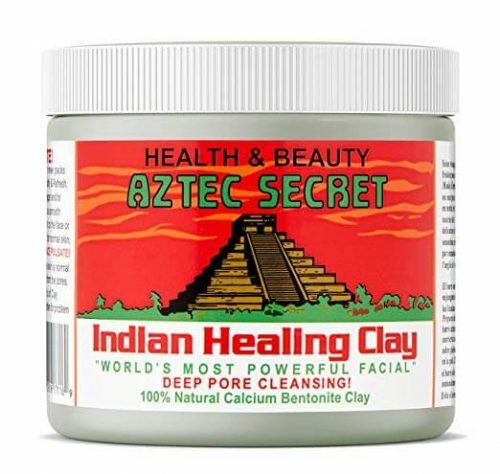 This 100% natural healing clay mask has been in the beauty world for ages! It helps with deep cleansing the pores, and acne prone skin or hormonal breakouts and is also suitable for sensitive skin! It works best mixed with Apple Cider Vinegar and leaves your skin squeaky clean and breakouts will fade after a couple of days. The reviews are a storm of enthusiasm, so try out the mask for yourself! The classic of all the brow makeup is Anastasia Beverly Hills. It offers a big variety of shades, pomades, and pens, but the brow wiz stays the undisputed number one! Every beauty blogger owns and recommends it, and our Buynandship editors love it too. Which started as a simple coffee scrub turned into a big successful brand with various scents and scrubs. Do your body and skin a favor and treat yourself to one of the delicious smelling coconut, peppermint, cacao or espresso coffee scrubs. Scrub your sorrows and dead skin cells away and leave your skin glowing and smooth.